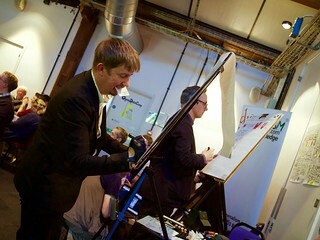 This post was first published on the Open Data Camp blog. 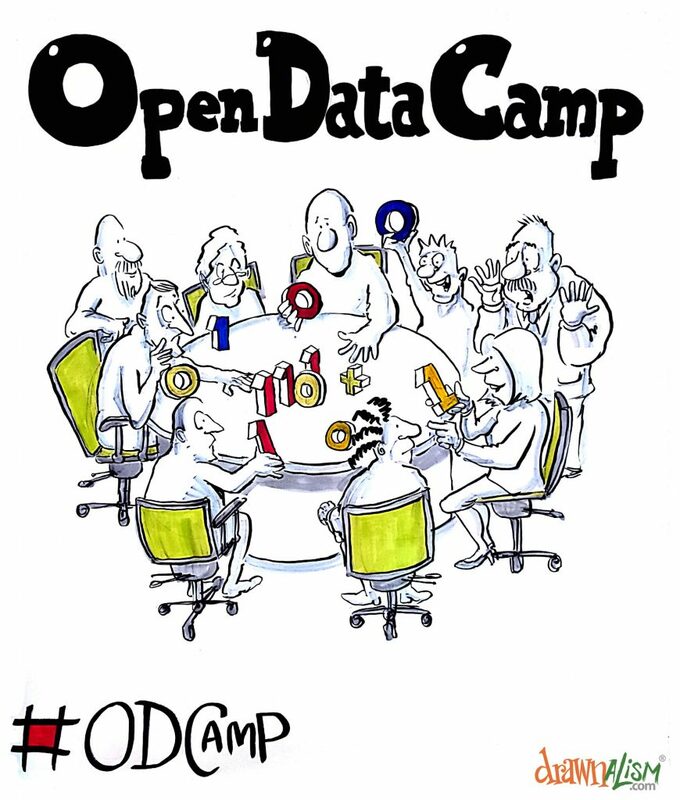 * We are very aware that all three camps so far have been in England, whereas it’s ‘UK’ Open Data Camp. Don’t worry, we are on the case. 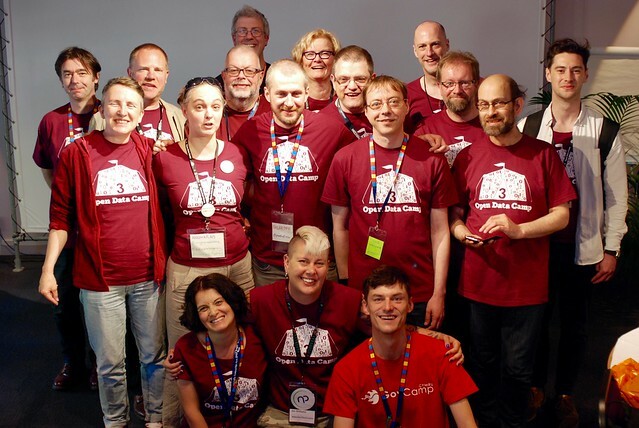 Open Data Camp 4 will return towards the end of 2016, somewhere in the UK.